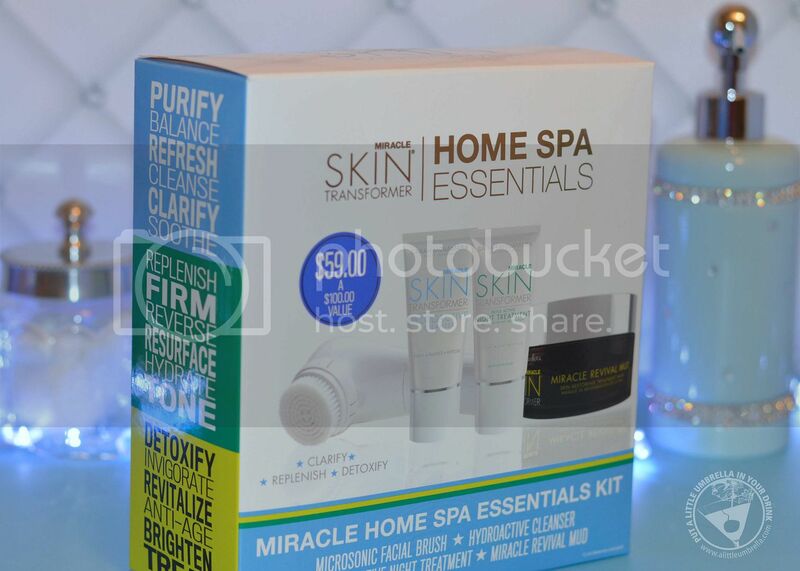 Give the gift of great skincare with the Miracle Skin Transformer Home Essentials Spa Kit! This kit is gentle, yet effective at giving you glowing skin. It is the ultimate at home spa kit, and everything your gift recipient will need for great looking skin. The kit is valued at $100, but you can get it for only $59. 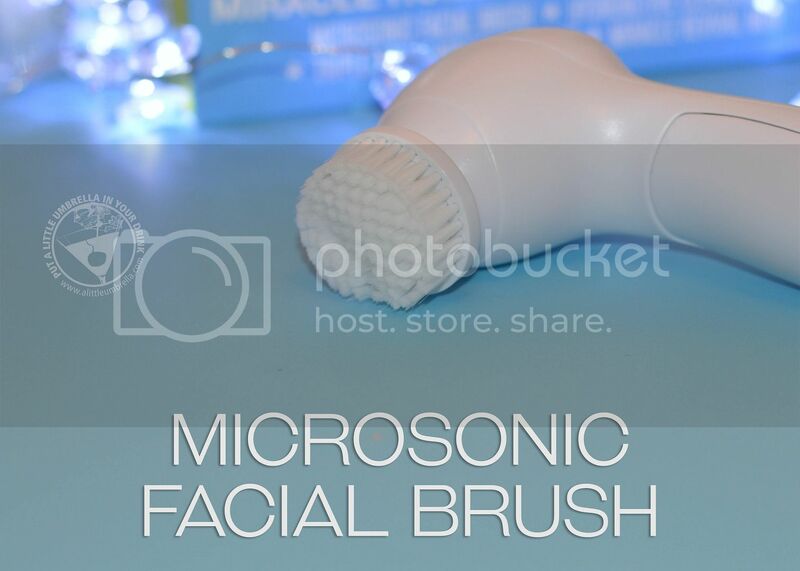 It includes everything for a spa facial at home including the batteries for the facial brush! This four piece set includes: a Microsonic Facial Brush, Hydroactive Cleanser, Triple Active Night Treatment, and Miracle Revival Mud. 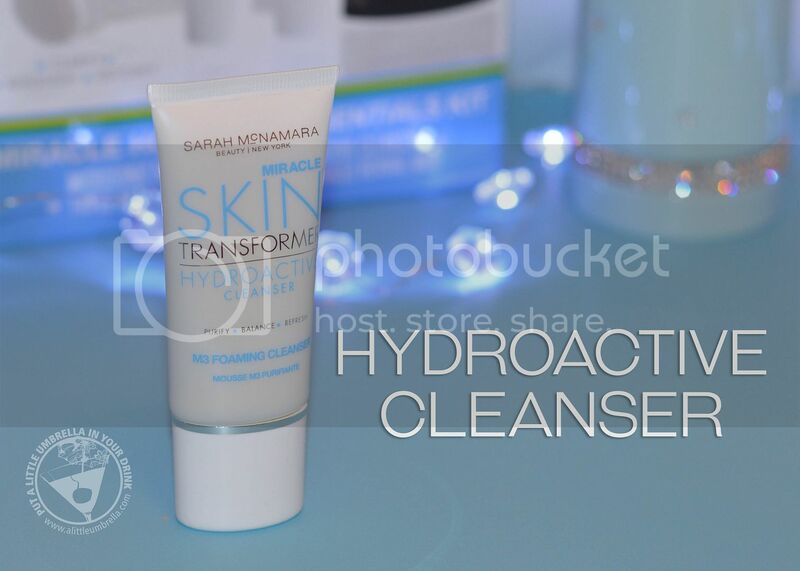 This Miracle Skin Transformer Hydroactive cleanser gently cleanses the skin - removing surface oils, makeup, dirt and grime. Its whipped texture transforms into a soothing foam when blended with water. 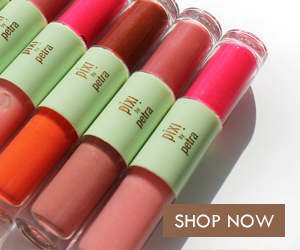 It will have your skin feeling fresh, hydrated and smooth instantly. 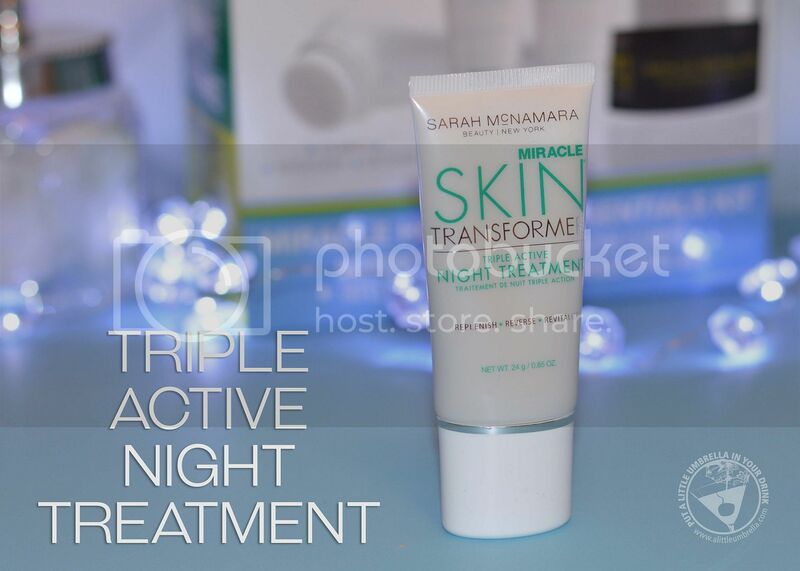 Triple Active Night Treatment exfoliates, moisturizes, reverses daily environmental damage and delivers powerful anti-aging benefits. Apply it to the face, neck, and chest at night after cleansing. Miracle Revival Mud is formulated with bioactive silts sourced from European spring-fed lakes. These rich, naturally occurring silts target age spots and help to reduce the appearance of fine lines by stimulating skin's own natural collagen production. 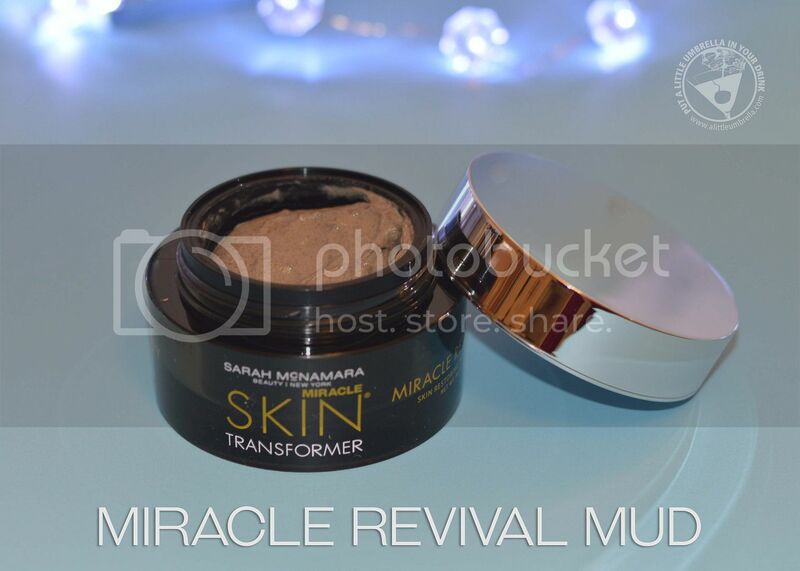 Apply a generous layer of Miracle Revival Mud to clean skin. After 15 minutes rinse with water. 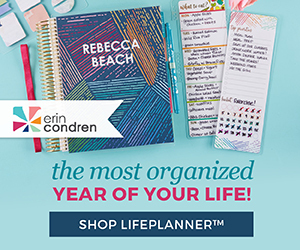 This is my favorite product in the kit! This stuff is amazing! 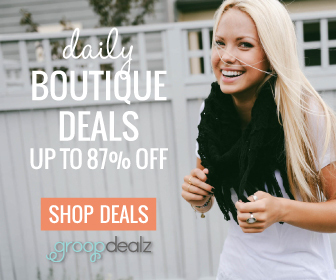 You even get a facial cleansing brush! Use it to cleanse the skin even deeper than with your hands alone. 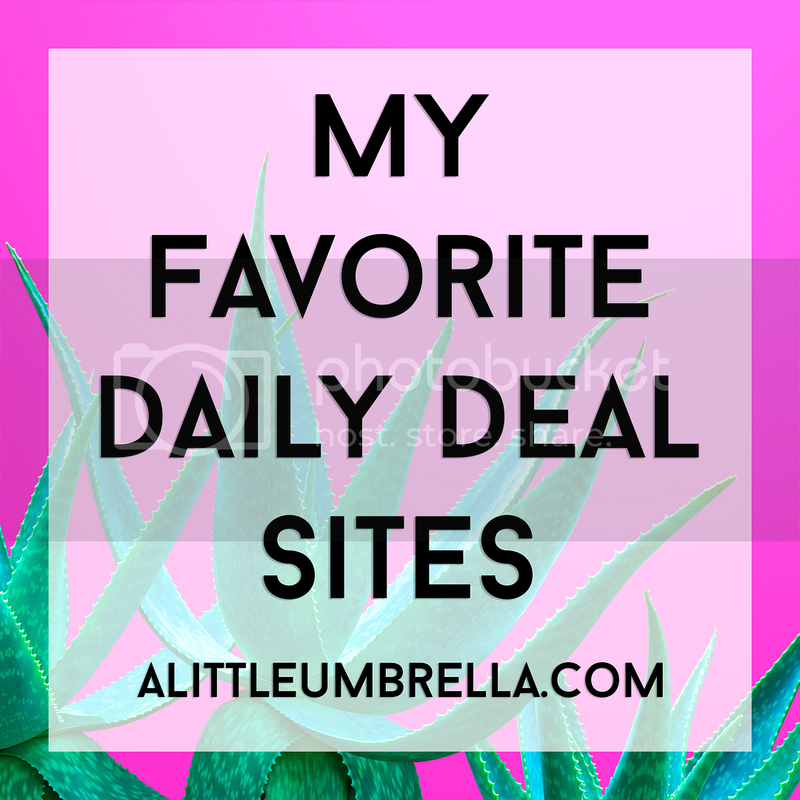 Who wouldn't want an at-home spa treatment as a gift? The Miracle Skin Transformer facial gift set will put a smile on the face of someone special on your list! Buy It :: You can purchase the Home Spa Essentials Gift Set for $59.